themselves and get physically fit. 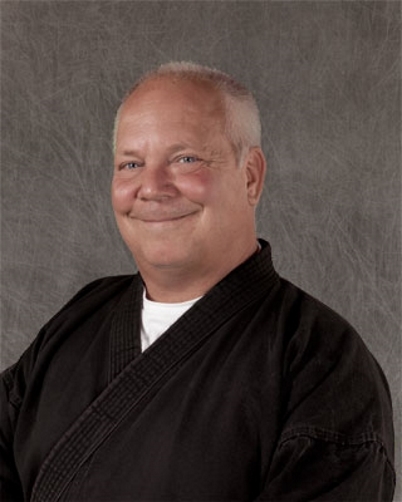 the life changing power of the Karate America Curriculum. The Ultimate Fat Burning Workout! for the "Bored With the Spa Scene" Raging Kickboxer Deep Inside us all! If you are willing to give us 30 minutes, twice a week, for martial arts training - you will see for yourself, the life changing power of the Karate America Curriculum. How can I make such a bold statement? It's easy! We do it everyday! And we do it very well! I guarantee it! See for yourself - We would like to make a positive difference in your child's life - for FREE! I am so sure of our program, I am willing to offer a FULL TWO WEEKS OF TRAINING! If you are willing to give us 30 minutes, twice a week, for martial arts training - you will see for yourself, the life changing power of the Karate America Appleton East/Darboy Curriculum. How can I make such a bold statement? It's easy! We do it everyday! And we do it very well! I guarantee it! All of our kids have been involved with Karate America. Thanks Jeff and Deb for all you've done! Our boys learned the importance of dedication, first time listening, and respect - a great balance of fun, patience, and discipline to every class. After I had seen the excitement of my son and that there was no limit to how far someone can grow in Karate I thought it would be a great way to have something we both could do together! 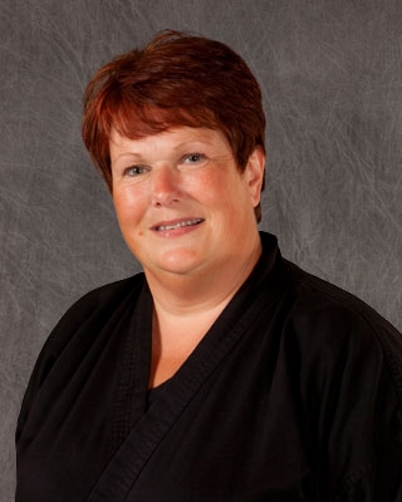 professional will contact you to discuss your child's needs and desire to be a part of martial arts.